A sweet cookie e liquid ! Sugar Cookie is a traditional American dessert approaching our pancake with sugar but the form of cookie. Although it can be used on its own, this flavor combines perfectly with gourmet recipes, bringing a subtle vanilla. 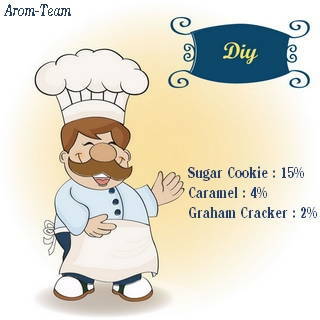 Associated with fruits, it can easily give "pie" texture. 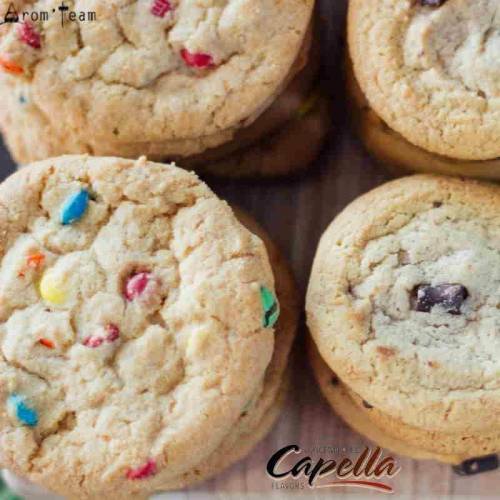 How to dose this capella cookie flavoring ? What is the steeping time to make a cookie e juice ? A flavor only for ecigarette ? 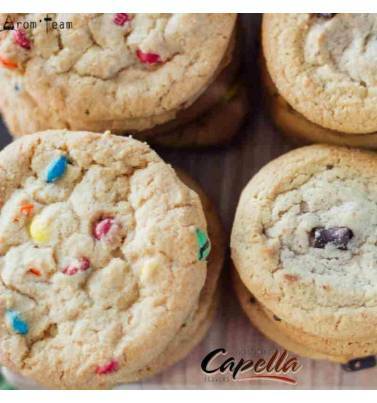 Capella Flavors are food grade. So you can use them in pastry, etc.